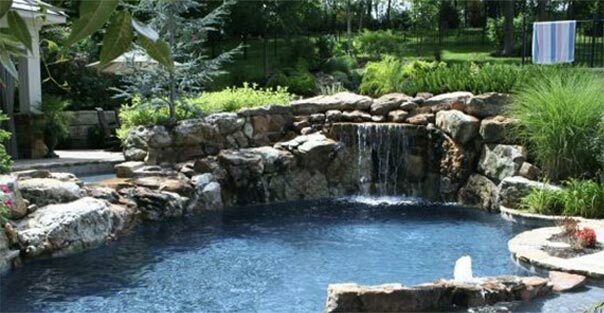 If you’ve decided to “take the plunge” and purchase a backyard swimming pool, the amount of options available to you off the bat can be a bit overwhelming. Now you must decide on a builder, a size, a shape and placement, an assortment of materials, and much more. 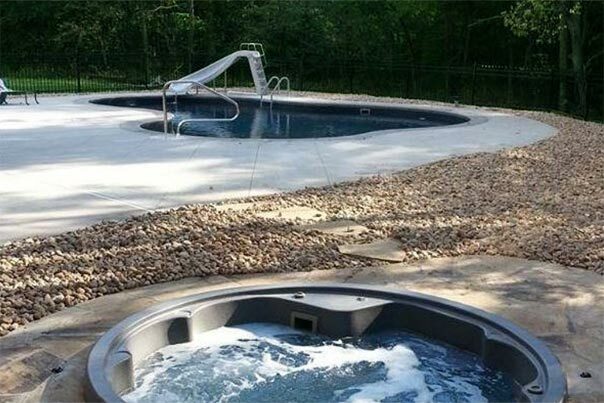 At Heartland Pool and Spa, we offer free site inspection and design consultation to help with the fledgling process. A pool design should complement the property, not overtake it. We’ll offer our perspectives while still encouraging you to make the choices that best suit your tastes. At Heartland Pool and Spa, elegance is not an option—it is the standard! 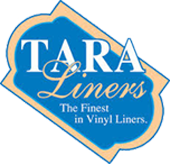 We offer complete custom vinyl liner replacement services for all our clients. We will not require you to drain your pool or provide measurements because we handle that free of charge. 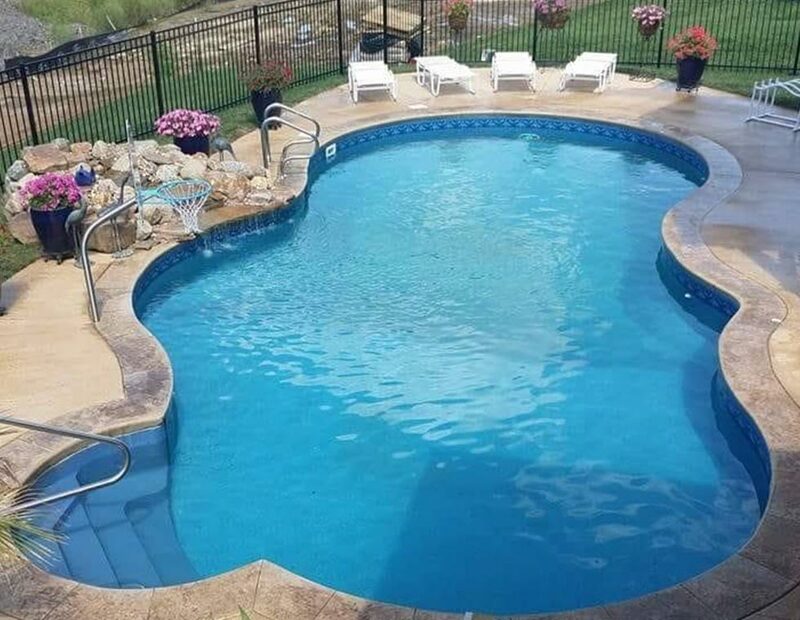 We also provide custom in-ground spa design, existing in-ground pool renovation/replacement, thorough pool opening/closing services, safety cover sales and more. Unsure of whether we can help with a service you need? 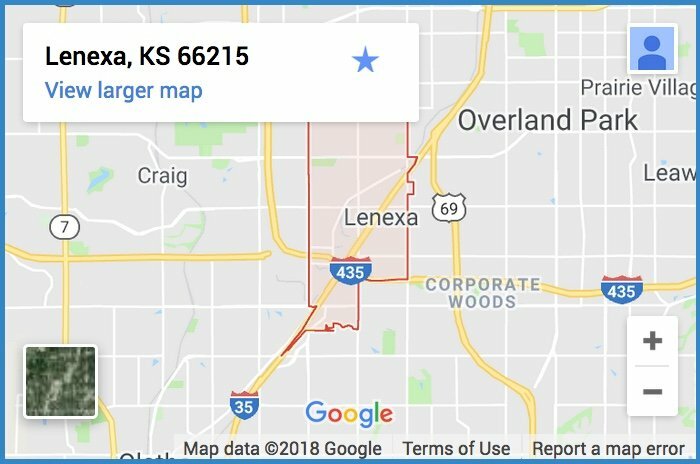 Give us a call and if we can’t do it, we’ll point you toward somebody who can!